Sarri said Drinkwater has no future at Chelsea. 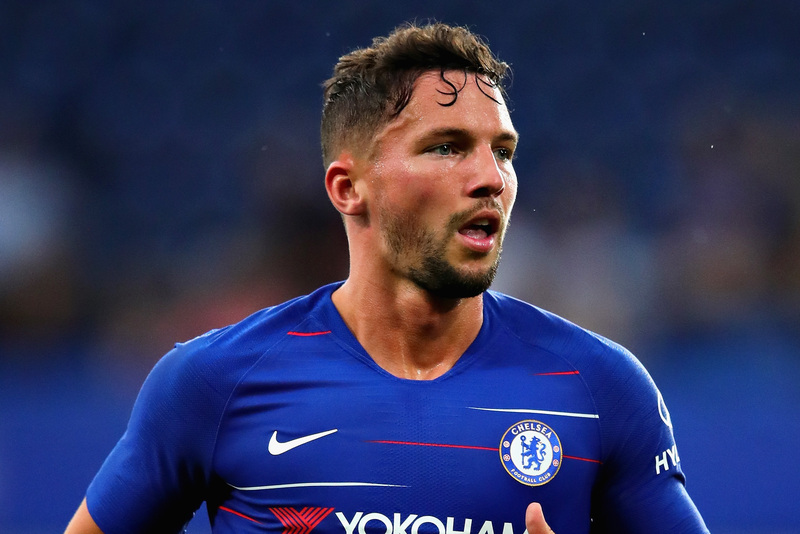 Chelsea midfielder Danny Drinkwater has no future at the Premier League club because he is not suited to their style of play, manager Maurizio Sarri said on Wednesday. Drinkwater joined Chelsea from Leicester City for a reported £35 million in 2017 but last played for the London club in the Community Shield in August. The midfielder was charged with drink driving earlier this week and was left out of Chelsea’s squad for their trip to face Slavia Prague in the Europa League quarterfinals later on Thursday.